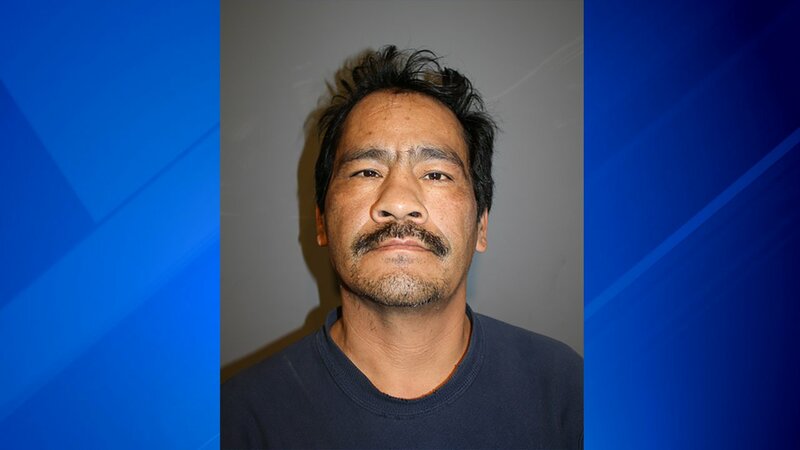 NORTH RIVERSIDE, Ill. (WLS) -- A Chicago man has been charged in a shooting at a North Riverside mall that left a 42-year-old woman dead and a 14-year-old girl wounded Saturday. Police responded to the North Riverside Park Mall at 7501 W. Cermak Rd. at 5:46 p.m. Saturday and found a 42-year-old woman and 14-year-old girl wounded inside a car in the parking lot of the JC Penney store. The woman, identified to the Cook County Medical Examiner's Office as Maria Ruiz, was transported to a hospital, where she later died from her wounds. North Riverside police said Honorio Perez was taken into custody on Monday. On Tuesday, police said Perez was charged with first degree murder and aggravated battery with a firearm. Police said the shooting was domestic in nature, but have not disclosed Perez's relationship to the victims.